Today’s historic election is not just for adults. Charlotte-area students can cast their OWN Election 2016 ballots in the nation’s largest community-based mock election. 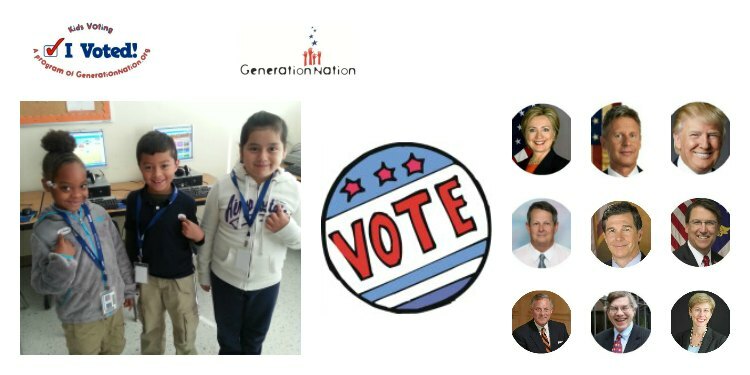 GenerationNation, a nonpartisan civic education program that focuses on civic literacy and critical thinking, is hosting voting sites across town to give kids the chance to truly experience Election 2016. Forget posting your own “sticker selfie” today – let’s fill social media with kids sporting their own “I Voted” stickers. Waaaaay cuter. Thanks to GenerationNation, K-12 students around our city have already been learning about the candidates and issues over the last few weeks. 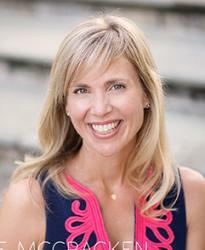 They’ve practiced voting at schools, online, or in designated polling places during early voting. And now that it’s Election Day, kids can vote at over 40 locations hosted by GenerationNation volunteers from 7 a.m. to 7 p.m. Student voters may visit any site (parent/guardian does not have to be registered there) and do not have to wait in line. Visit www.GenerationNation.org to find a location near you, access teaching materials, or vote online. Click here to read our partners at SHARE Charlotte’s Smarty Share post on GenerationNation last year. Big thanks to this amazing group for educating our future leaders!